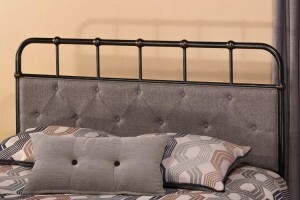 If you are looking for an inexpensive way to update and change the look of your Bedroom, take a look at some of the new options of Headboards and Beds by Hillsdale Furniture. 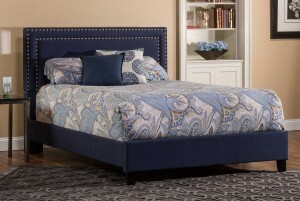 Many of their designs are classically styled and sure to fit into the decor of your bedroom for years to come. 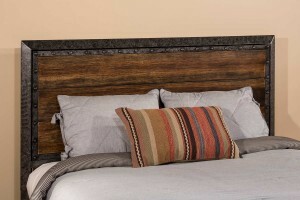 Below are some new options that are available as either a headboard or a bed for you to select the option that works best depending on the room you have to work with. From metal to upholstered and more, there is sure to be a style you love. At once airy and intricate, the Ruby Collection delivers on substance and style. Constructed of both wood and metal in a textured white finish, this collection uses its wrought iron inspired design to bring a strong sense of romanticism and whimsy to any bedroom. Regal and elegantly feminine, the Park Place Collection is a sanctuary outfitted for royalty. Beautiful silver linen upholstery that is studded with shiny faux gem stones makes this unique collection even more like a throne than its classic shape already communicates. 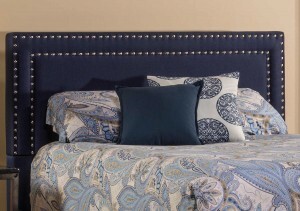 At once preppy and modern, the chic Davis Collection adds instant sophistication to any bedroom. Outfitted in a navy linen upholstery and accented by a grid of shiny nail heads in two linear rows on the headboard, the Davis Collection is a streamlined classic. Utilitarian chic, the Langdon Collection is a contemporary standout. Constructed of metal with a rubbed black finish, this collection is highlighted by its series of vertical bars offset by curving corners. 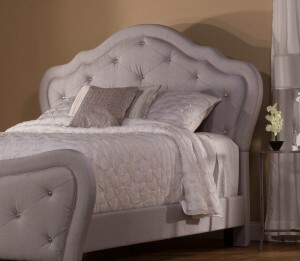 Unique ash linen and tufted upholstery keep this bed on trend. With the soft arch of the headboard and footboard and simplicity of the vertical lines on both, the Julien Collection can fit in any room easily. 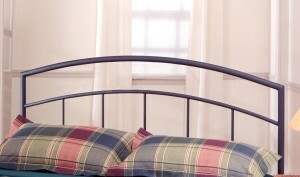 Rounded tubular steel adds a softer look and the textured black finish ensures that it will match any décor. 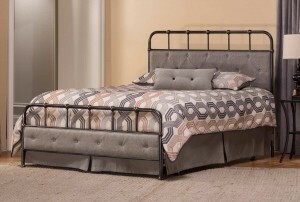 Old world style meets modern luxury in the unique, all metal Mackinac Collection. 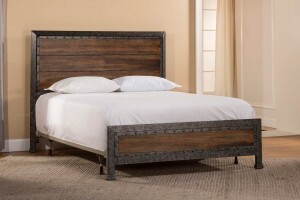 Outlined in old black finished, studded metal encasing a faux driftwood finished metal, this collection has a tough, weathered exterior meant to contrast beautifully with your bedding. 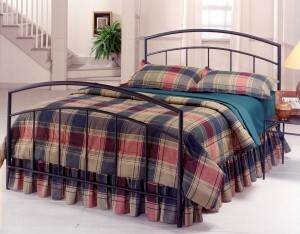 For more Bedroom Furniture, click here.